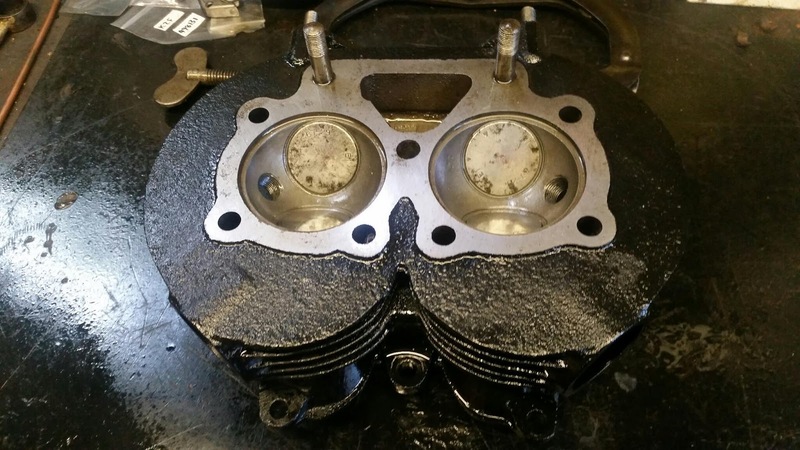 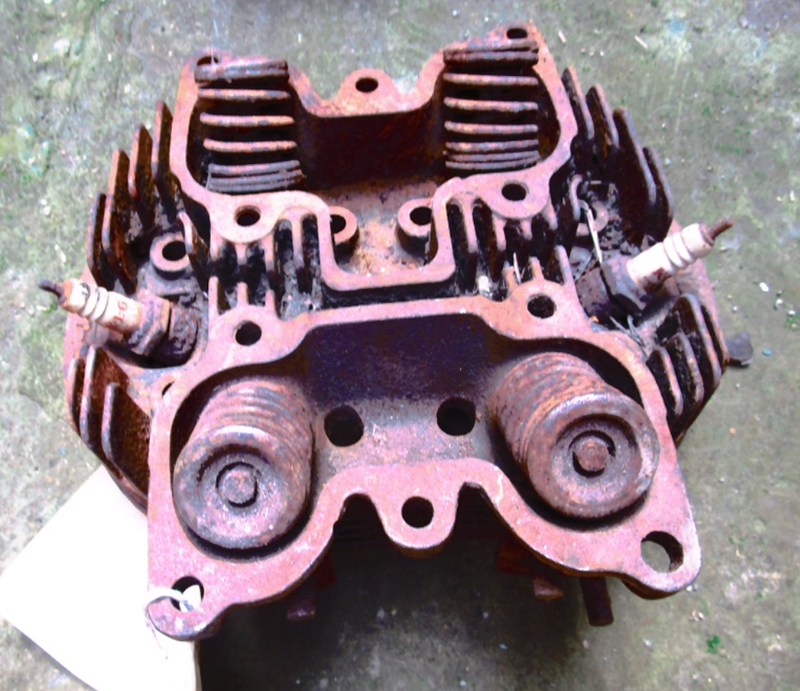 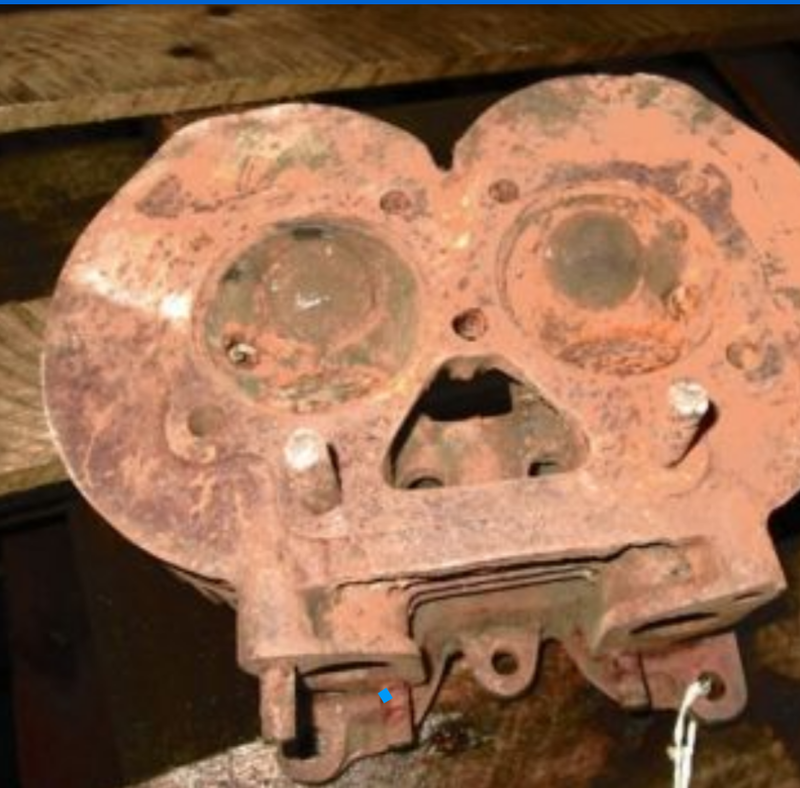 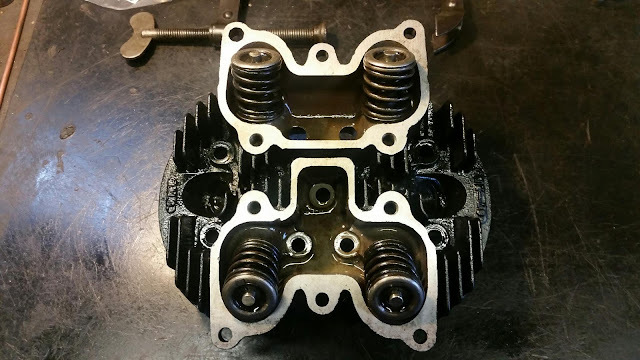 benchdonkees: "New" cylinder head before and after shots. "New" cylinder head before and after shots. New valves, re-cut seats, blasted and painted.